Yard sales as the name suggests is a method of selling used products on your yard. It is considered by most as a form of home business. In modern times yard sales can be run online. In this case they are considered to be online home businesses. Gone are the days where yard sales have to be junk sales around a person’s compound. There are many objectives that people have when they create an online yard sale. The first thing that you will need when starting a yard sale business is a website. This website will serve as the main platform for people to view the goods that you are selling. A yard sale is a good way to get rid of stuff that you have accumulated over many years. These items are supposed to be in good conditions and still have some kind of value. This will make it easy for you to sell these products. A dedicated website will act as a yard sale platform. There are some things you need to do when creating a yard sale website. The first and most common steps to take is to find a suitable hosting platform. Then buy a domain name. 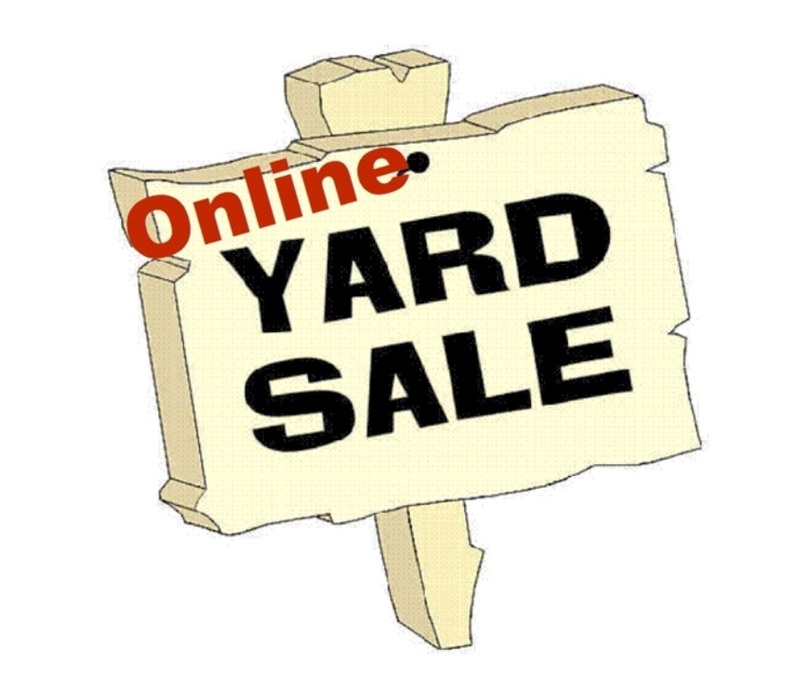 These two steps are critical to the success of your online yard sale. After creating an online website it is time to gather your items and make them worth buying. If it is furniture you want to sell then you will need to gather the furniture and make it look amazing. This means you need to take good pictures of your items in order for customers to buy them. You will also need to write amazing descriptions. In the description sector avoid exaggerating your products. This will cause a lot of returns from customers stating that the product is not as described.